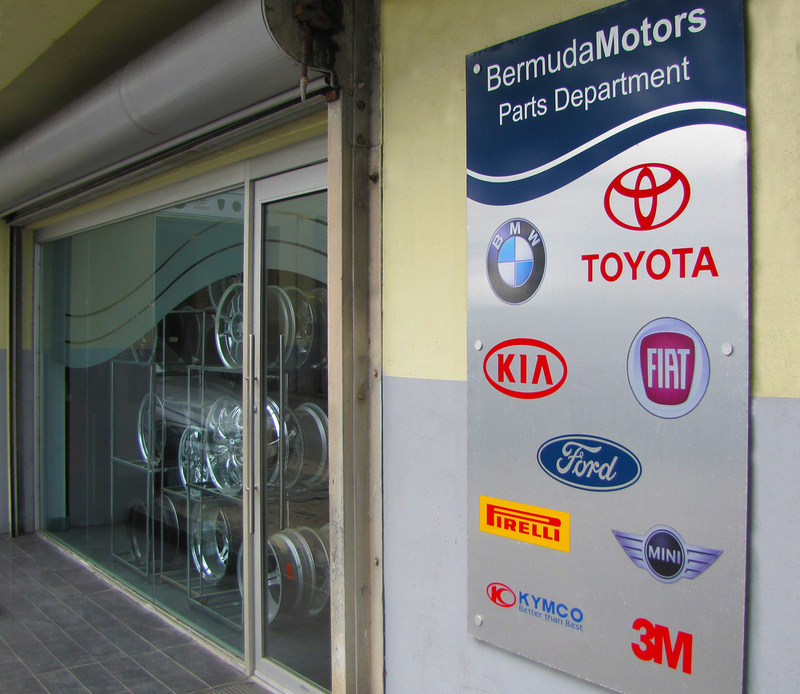 Delivering superior customer service drives everything we do at Bermuda Motors. Our knowledgeable and friendly Parts Department is dedicated to making sure you get the right parts for your car as quickly as possible. We stock Original Equipment Manufacturer (OEM) parts for all the cars we sell and our extensive global network of distributors means we can quickly import any special or out-of-stock items. Our fast, efficient ordering system means parts can be on-Island within 2-3 days and we consolidate courier, air and sea freight deliveries to keep costs to the customer as low as possible. Every day our dedicated warehouse team tracks orders and makes sure parts are available for immediate pick up by our mechanics and body shop technicians because we know every minute counts when it comes to getting your car back on the road. We even help customers experiencing problems getting parts for cars we don’t sell, and we’re the only auto dealer that can laser cut smart keys for all makes of cars sold on the Island. Thank you for your enquiry. A member of our Parts Department will contact you shortly.